As someone once said, “Travel is rebellion in its purest form”. 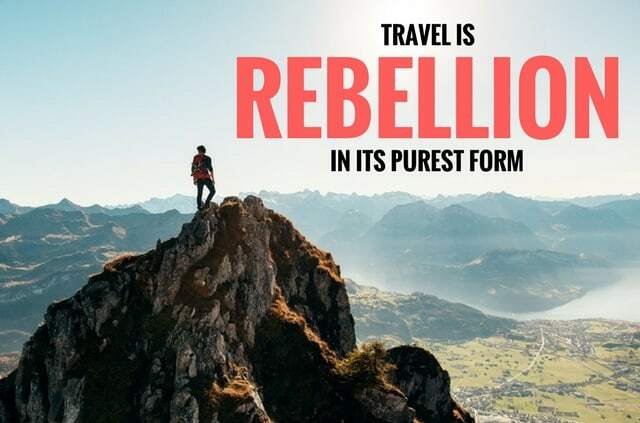 However, there are few places in the world where the cost of travel is so high the spirit of rebellion is crushed during the planning stages itself. This is called pessimism of the intellect. But for those having optimism of the will, we present the cheapest way to travel 7 most expensive destinations around the world! 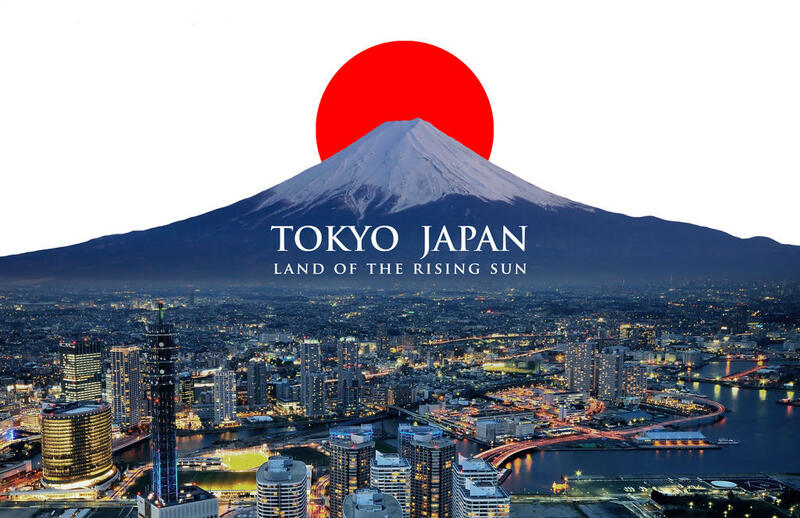 Japan is one of the most expensive Asian countries for travellers. Riding the Shinkansen bullet train is a wonderful albeit short duration experience which can set you back by Rs 17,000. You can buy a 7-day all Japan Rail pass for the same cost and travel the length and breadth of Japan. Yes, including in bullet trains! Another cheaper alternative is to travel by bus which would allow you to take in the Japanese countryside more slowly and an overnight bus ride can save you money on accommodation. As for food, try out the local fare at Japanese fast food restaurants! Healthy, tasty and good value for money with each meal in the range of Rs 60-300. Iceland; The Land of Ice and Fire figures high on natural wonders like Ice caves and Auroras but can break your bank balance. The main cost would be stay followed by transportation and food. Going in the off season, Spring and Winter can save you as much as 20-30% travel cost as compared to going during summer. Book your stay in advance through Airbnb which would be cheaper than the $200-$300/night at hotels. You can also opt for camping, vibrant in Iceland and rent campgrounds for about $14/night. 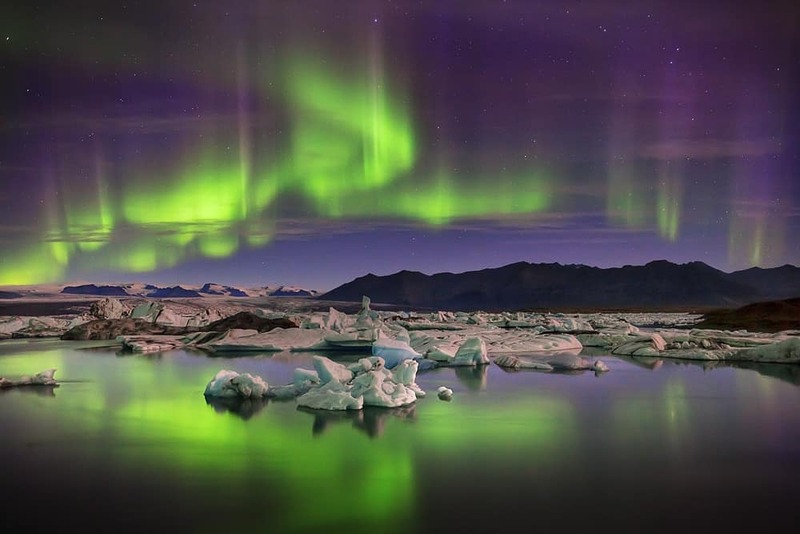 Don’t miss out watching the dazzling lights display of the Auroras. Italy, where the earliest manifestation of renaissance took place is a paradise for art lovers, especially the capital city Rome. 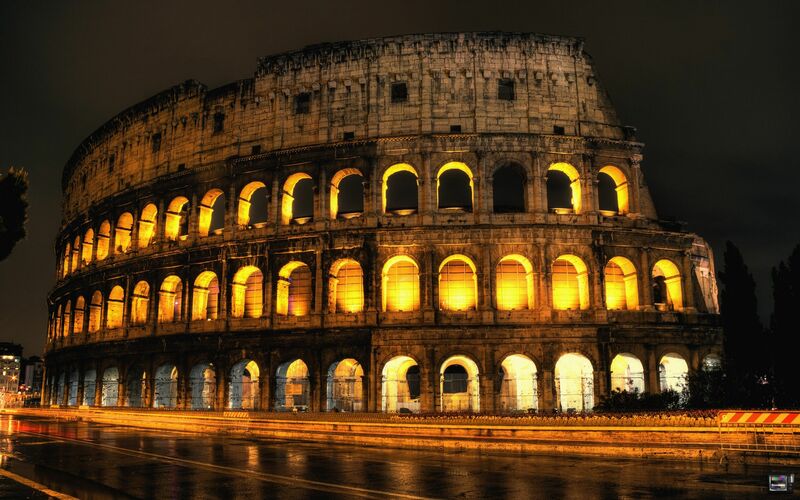 Visit Rome in Jan-Feb time when visitors are less in number to the colosseum and the Vatican for an unhindered experience. This is the off season and you’ll get good deals on restaurants and hotels. There are also many free entry museums and galleries holding masterpieces where entry is very cheap about 1 to 2 euros. Consider going to the countryside in Sicily and Palermo where not only everything is cheaper compared to the cities but the cuisine is incredible and the traditional Italian culture more in your face. Skip taxis and buy a set of 10 metro tickets when in Paris or better yet share car rides with blablacar app to greatly reduce your travel costs. Hotels are costly, so opt for youth hostels, where you can grab a bunk bed for 20 euros in Paris and 6 euros outside Paris. 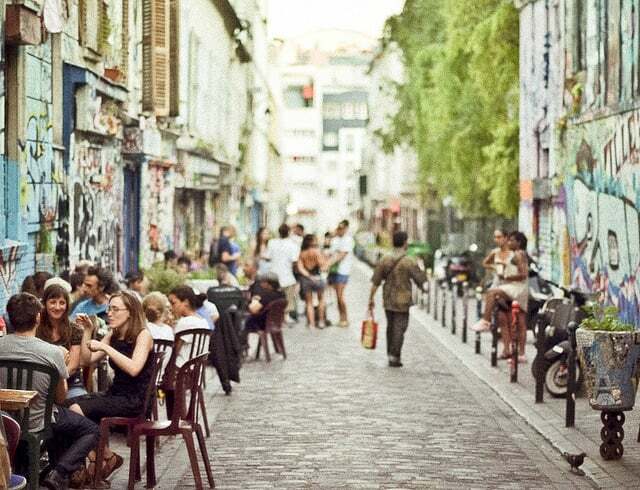 Try Couchsurfing app for a fun experience hanging out with local french people ready to accommodate you as a guest. Indulge in the occasional dining out at restaurants and cook food along with your local Couchsurfing host to savour the true french cuisine. With these measures, you’d find France is not as costly as it is made out to be. 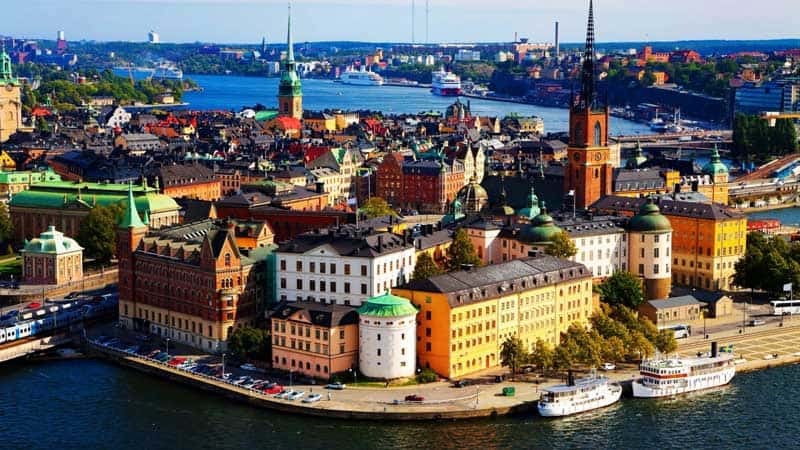 Sweden is one of the most beautiful and scenic countries in Europe but it’s high prices keep many people from visiting it. Regarding food, eat your heaviest meals during lunch by keeping an eye out for “Dagens rätt” (daily lunch) signs at restaurants. These are dinner-sized portions with salad buffets, bread/butter and coffee all included for around half the price. This really can’t be stressed enough but booking your bus or train tickets in advance can get you around 40–50% off. For stays, join the Swedish Youth Hostel Association for 300 SEK or about Rs 2200. It’s worth your money if you are planning to stay in Sweden for a week or more. One more thing before you leave for Sweden. Purchase a Stockholm Card. This pass gives you access to the city’s public transportation system and free entrance to 99% of the museums and canal tours. It’ll definitely save you a lot more than it costs if you plan to see a lot of sites while in Stockholm. Fun fact, The United Kingdom & Great Britain are not the same. Great Britain is an island that comprises of the nations of England, Scotland, and Wales. The United Kingdom is the broader region comprising of Northern Ireland and Great Britain. Ever since Brexit, the pound has plummeted in value so travelling in Britain is marginally cheaper now. The best way to travel is by trains. Get unlimited train journeys around Great Britain with the BritRail pass (From 3 days to 1 month), allowing you to take advantage of visits to less expensive cities like Liverpool, Cardiff, and Glasgow. For Museum lovers and history buffs there is free admission to more than 250 National Museums and galleries in Britain! Australia is one of the most fun places to travel to in this list. The reason? 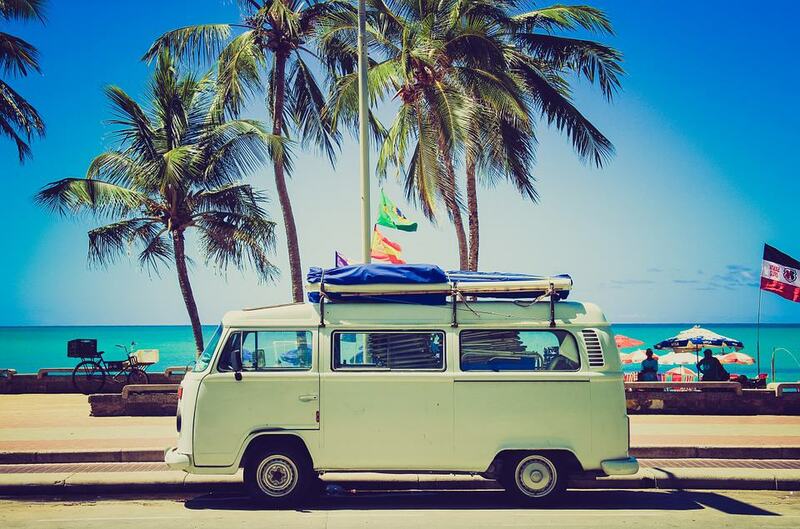 The cheapest way to travel Australia is by hiring a campervan! This is almost every traveller’s dream, to go on a campervan trip at least once in their lifetime. You can draw up your own itinerary rather than pay for organized tours. Also, this saves money on accommodation since campervans are essentially moving mini houses on wheels! Vroomvroomvroom.com.au is a great comparison site for finding the cheapest campervan deals in Australia. Go on a campervan trip across the length of Australia to experience see it’s real wild beauty and natural wonders!